Everyone wants to belong, to feel connected to something bigger than themselves. 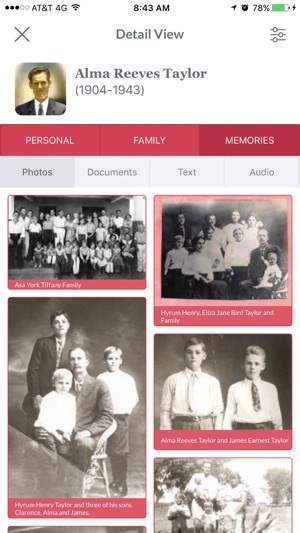 The Family Nexus app helps people make discoveries about their personal heritage! 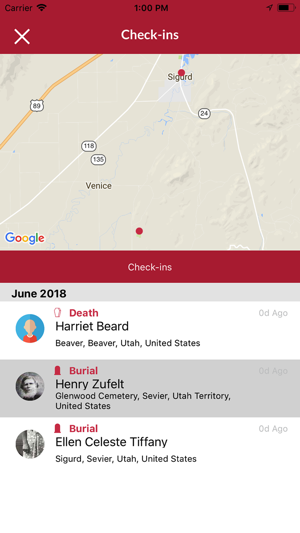 The Family Nexus mobile app integrates with a user's FamilySearch account to automatically plot life events of your relatives on an interactive Google Map. 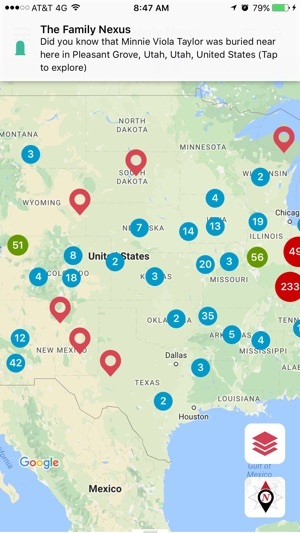 By bringing genealogy to your fingertips in a familiar format like Google Maps it allows you to make surprising discoveries about your family. 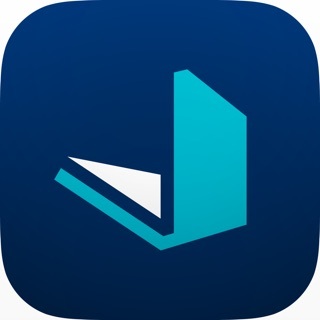 The Family Nexus mobile app lets you instantly see all family life events that took place in a particular area, or you can search for a specific individual. 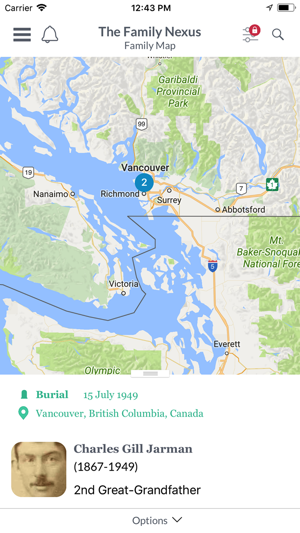 Tap a map pin to learn more about the events in your family history that took place at that location. Unlock Premium Features by becoming a subscriber! 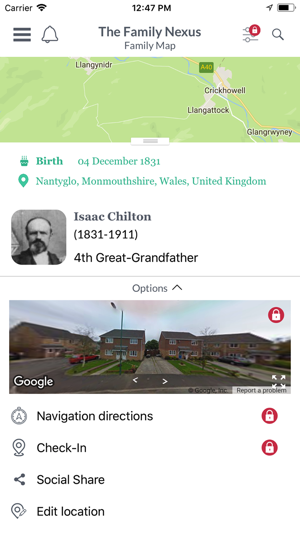 Download additional ancestors (beyond the 6 generations allowed in the free version), see people in the context of their family group, access photos and stories, customize your map experience with filter controls and much more! The Family Nexus app offers Premium Features through an auto-renewable subscription.Subscriptions are available for 3-month, 6-month, and 1-year periods. 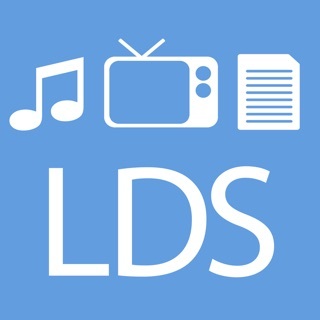 Standard subscription prices are $13.99, $24.99, and $39.99, respectively. All subscription options unlock all premium features for the duration indicated, and come with a free 2-week trial period. At the end of the trial period, payment will be automatically charged to the user's iTunes account. Any unused portion of a free trial period, if offered, will be forfeited when the user purchases a subscription, where applicable. For your convenience, the subscription automatically renews unless auto-renew is turned off at least 24-hours before the end of the current period. The subscriber's iTunes account will be charged for renewal within 24-hours prior to the end of the current period, at the same cost as the original subscription unless notified otherwise. Subscribers can manage his or her subscription, including the ability to turn off auto-renewal, by going to the user's iTunes Account Settings after purchase. 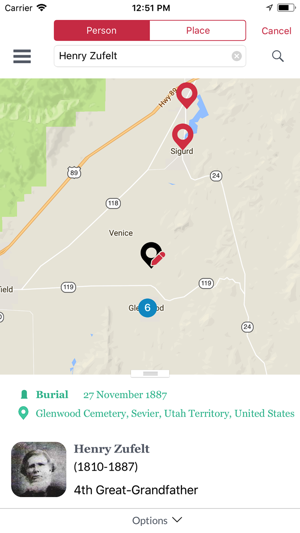 Now includes key historic sites from The Church of Jesus Christ of Latter-day Saints! Love this app...when it works! Downloading your data is a disaster. A couple of years ago when I originally got this app. It took me many, many, many attempts to download my data. It didn’t keep downloading in the background and I had to “babysit my phone” so it wouldn’t time out. Eventually got like 10,000 members and have been thrilled. Yesterday when I went in the app, it required a log in. This caused a complete loss of all my data. 😢😫. I have tried multiple times today to download, but haven’t had time to babysit the timing out process. This is ridiculous. I am a Premium member and was going to donate to your app development. I’m rethinking that now. Great idea, great fun. Poor operations. Thank you for the feedback. We are sorry you experienced so many troubles. The new version required an update to the database. We then experienced problems with the server being overloaded with requests. We have made some improvements in the download process and are working on some more. Most users have been successful at downloading now, so please try again. I’ve used this app all over the world to visit places important to my ancestors. Like any app, sometimes there are bugs and I have to re-download my tree, but it’s so easy and they have great customer support! 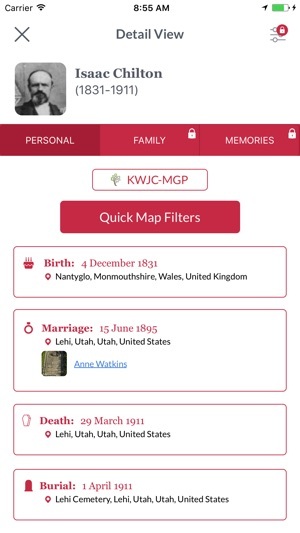 This has been the best tool to use with my kids and make family history easy and exciting for them! The idea behind FamilyNexus is great. The latest update broke notifications for me. The developer worked on it and I get some notifications. About every 3rd day I get something. Since I have 500+ relatives in the system, it is obvious that the notifications are only working partially. Working on the notifications! Should be fixed very soon! Based on extensive user feedback we modified the algorithm for notifications. Most users felt like they were getting too many alerts. 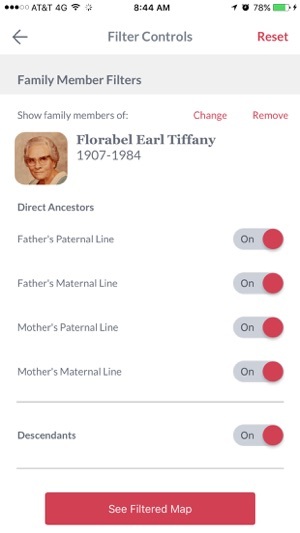 Now, alerts are sent on anniversaries of births, marriages, and deaths of direct-line ancestors of the user and his/her spouse.